2Go Travel Promo - SuperFerry Promo 2019 to 2020: Promos PH, Launched! 1. 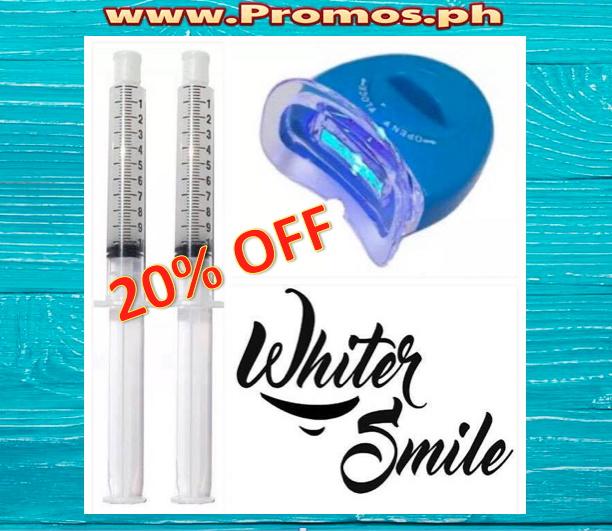 Go to INSTAGRAM and find this company's account: @whitersmileph and send them a pm. 3. You will automatically get a 20% discount. 4. Pay the item and wait for it to arrive. We appreciate any feedback from your experience when purchasing and using the item as well. Do give us a comment below or pm us on our social media accounts. How much is the regular price? Click Teeth Whitening post to know more. At this point, if you haven't check it, pls. do so. You won't regret it. 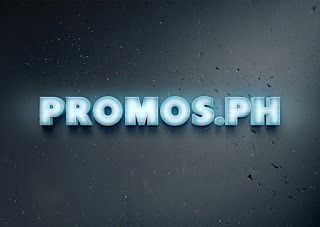 We make sure you will get something good with you visit the promos ph website. We hope you could share to everyone in your list! Happy booking and happy shopping! paano po mag book dito? 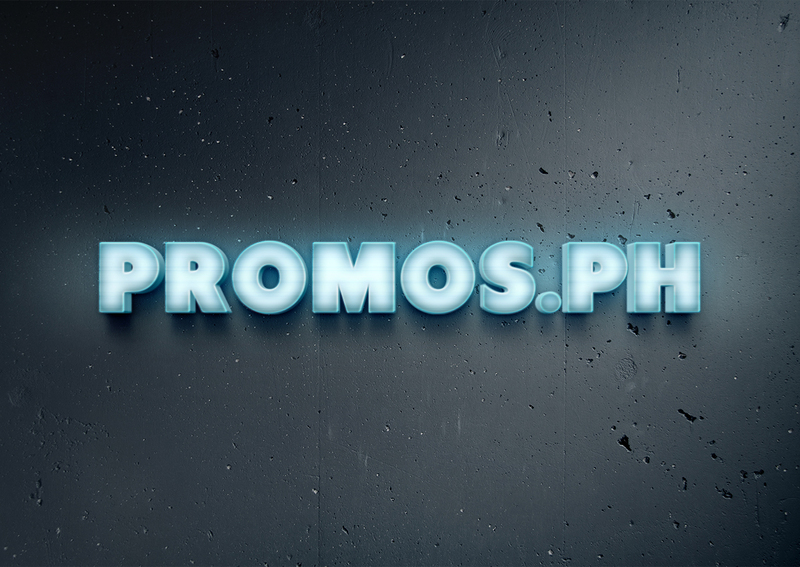 The promo codes will frequently be sufficient of a force to drastically build the stream of clients for the business offering the code.